Stunning PentHouse with amazing Ocean views! 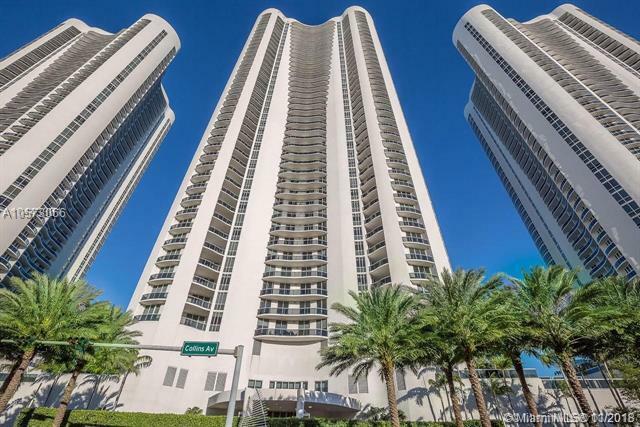 3/3,5 located on the exclusive beach front Trump Towers I. This unit features private Foyer, marble floors, contemporary design, tastefully furnished and equipped, laundry room and 2 parking spaces assigned!! Full service building with valet, private restaurant on site, Full beach service, fitness center, Pool, Security, Spa, Walk to the pier, shops, banks, minutes to major airports. Listing courtesy of Dezer Platinum Realty Llc.